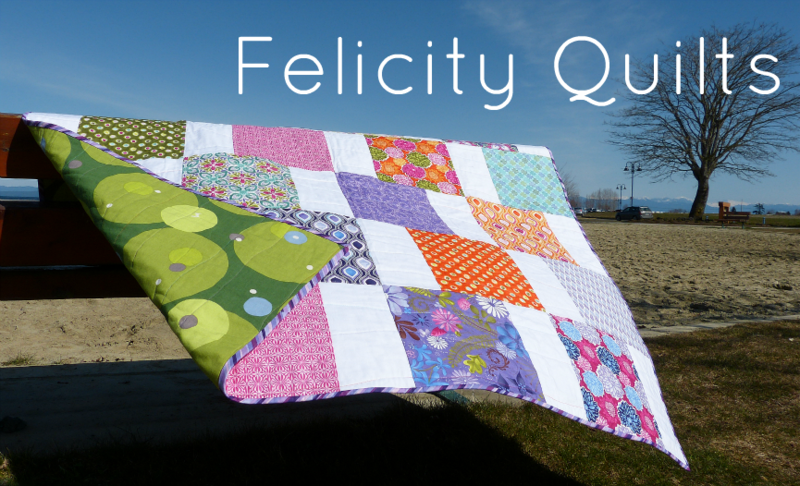 Felicity Quilts: Time to Link up 2018 Q2 FAL Project List! 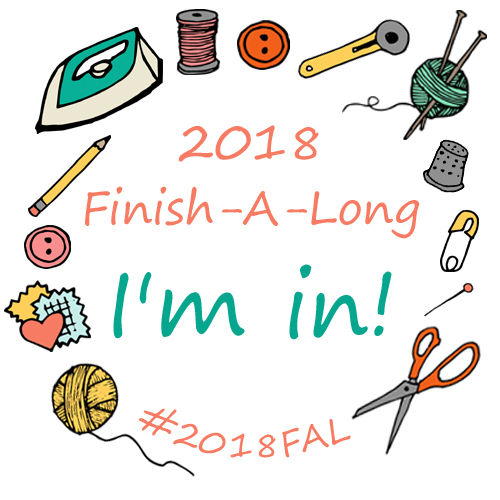 Time to Link up 2018 Q2 FAL Project List! It's time to link up your list of unfinished projects that you propose to finish in Q2 of the Finish-A-Long. We are hoping that the FAL community will inspire you to work on your unfinished projects this quarter (and throughout the remainder of the year) and to get them finished! Here are the fantastic and generous sponsors for Q2 of the Finish-A-Long. you can see each of their prizes listed under their logo. Please think about visiting them and saying thank you for their support of the FAL. So now it is time to round up those projects that you want to finish over the next three months! Take a photo of each one and make your list. 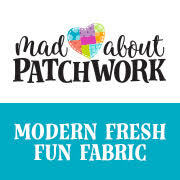 Please ensure that you have at least started your projects - pulled fabric with a pattern is considered a UFO - and remember it is only finished projects that will get you an entry toward the above listed prizes. So while we love to see your bee blocks, the "finish" is when they are a completed, usable project. If posting on social media (Flickr, Facebook & Instagram), it will be very helpful if you tag your list with #2018FALQ2yourname (where yourname is unique to you). Using the same hashtag over the quarter when sharing project progress or finishes helps the host to make the connection to your original list quickly and easily. The 2018 Q2 list for your list of proposed finishes is now open, below, on my blog and each of the hosting blogs. You need only link your list once, on one host blog and the link will show up on all the host blogs. 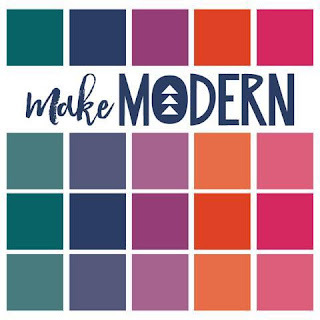 If you are using Facebook, Flickr or Instagram, post a mosaic of your projects and put your list in the description. Don't forget to include your unique hashtag. Katy of The Littlest Thistle has a great tutorial on how to link up if you need it.